Steam refunds have been around for a couple years now, but many developers keep the particulars of them under their hats. Today, Rust’s Garry Newman published his survival sandbox’s refund data. It’s been refunded 329,970 times. That totals out to $4,382,032 in money given back. It’s a heck of a number, but Newman’s taking it in stride. 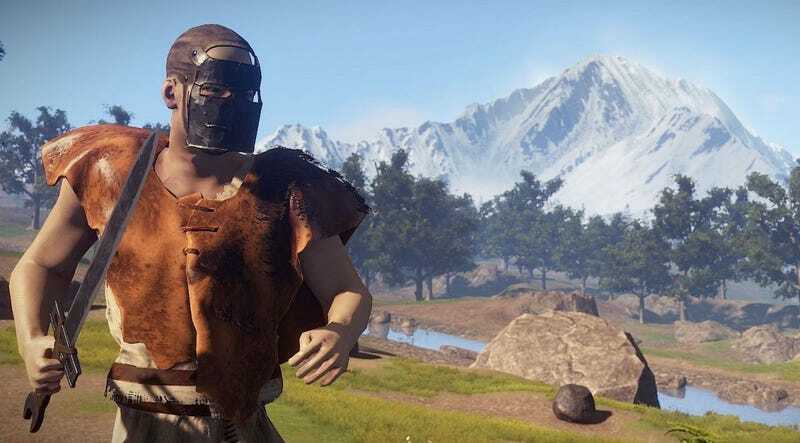 Speaking to PCGamesN, he pointed out that it’s around six percent of total sales and added that it’s “understandable” given Rust’s relatively steep learning curve. The most commonly cited reason for returns was “not fun,” which seems in line with that. Newman believes, however, that refunds provide Steam users who might normally keep their wallets under lock and key with some leeway. “I think in the long run, people knowing the refund system is there probably gained us more sales than it lost us,” he said.